In 2017, 800 million of these small boxes were circulating in our oceans and 1000 million in 2018, at the height of free trade. Let us see the history of shipping container and how it became a home. A container is a big metal box used to transport goods by sea, it is the emblem of globalization and without it no exchange would occur, as we know it. Malcolm McLean, the owner of a truck business, was facing traffic jams that were affecting the sustainability of his freight business. 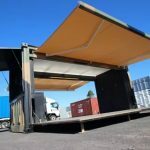 He came up with the idea one day to remove the wheels and cabs of transport trucks to convey their trailers on a boat. 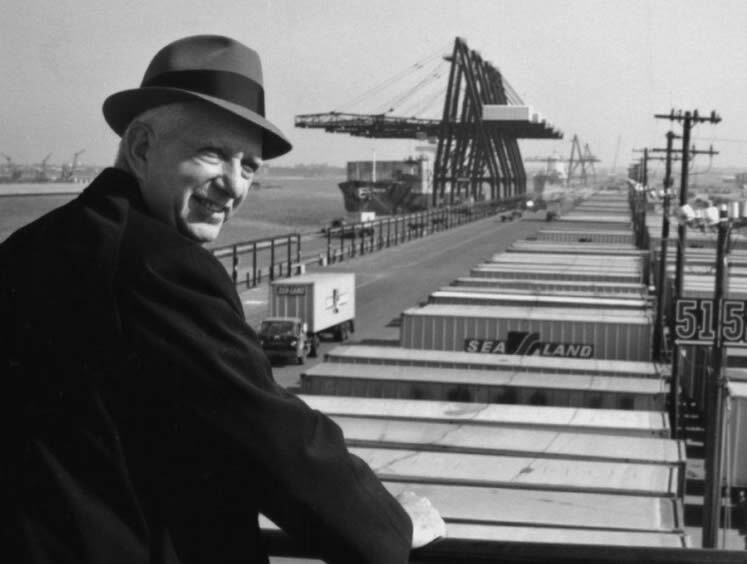 He set out on April 26, 1956, from New York, with 58 containers on board of his boat to Houston. In this way he succeeded in decreasing the cost of transporting the goods by 37 %. The military quickly came to seek the support of Mr. McLean’s fleet during the Vietnam War, which enabled them to supply the troops in an industrial manner, and provided them with a substantial advantage. The industry, impressed by this spectacular move, immediately threw itself at this new transport technology. Very quickly the system got organized and production/supply chains became more and more optimized, which quickly reduced costs. 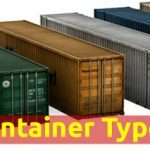 The history of shipping container is the birth of modern capitalism with a metal box, then imports and exports became easier. So we see, in the process, monsters of the seas. Such as the Cscl Globe of Hyundai able to carry 19,100 containers or 185.000 tons of steel. But this was long ago! Indeed, we have seen a decline in exports in recent years, surely an echo of the awareness linked to the various social, economic and ecological crises that we have observed since the excesses of this system. In China some unused container ships are converted into cruise ships to meet a new demand that is no longer the export of goods. That’s where the shipping container homes come in ! What is a better way than recycling an emblematic piece of the derailed export in order to make it a peaceful, sustainable and environmentally friendly home. In addition to taking advantage of the economic benefit of buying an unused end-of-life object, you avoid feeding networks that use non-recycled resources and damage our landscapes by exploiting them unreasonably. So do not hesitate, you too can work to change our consumption patterns and offer yourself your family and your children a clean and livable habitat inside and outside by building your own shipping container home. 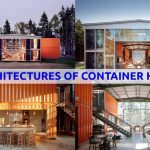 The detailed books “Build Your Own Shipping Container Home, Step by Step Comprehensive Guide” will be your best guide in making your dreams come true. 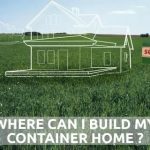 Next Post: Where Can I Build My Container Home ?